We are a manufacturing partner located in Santa Clara, California that specializes in producing highly complex, close-tolerance parts for aerospace, medical, semiconductor, and other industries that may require our expertise. We are able to produce the most difficult machined components with the ability to respond quickly and have a quality management system per AS9100 to assure that a quality product is delivered on time. We have state of the art equipment that keeps us on the leading edge of industry technology. Our business employs a solid, dependable and highly skilled workforce with a can-do attitude and enthusiasm for their craft. Why use High Speed CNC? High Speed CNC is experienced in various types of materials including aluminum, stainless steel, titanium as well as inconels, hastelloys, copper, brass, plastic and more. Machining capabilities range from billet to castings. Our Journeyman machinists & inspectors constantly monitor the manufacturing process allowing us to achieve tolerances of +/-.0001’’ day in and day out when needed. 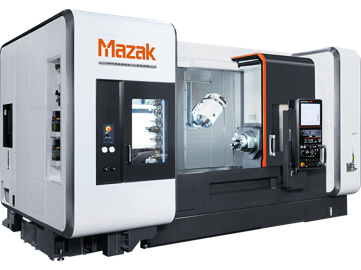 Parts are inspected in real time & the machining centers are updated with micro corrections to achieve these tolerances.